Plus Daredevil lives in a real city. 5. 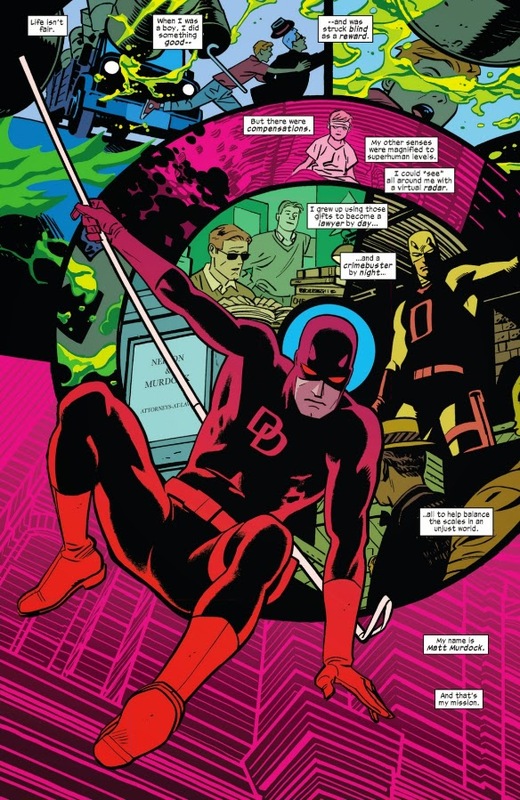 The ability to fit into any sort of story and can be presented in multiple contexts; try putting Daredevil in an Avengers story and it feels out of place, but Batman in a JLA story and it feels natural. 2. Anyone's origin would be iconic if multimedia threw it down our throats for decades. 3. You're right... so did Julie Madison really exist, or not? 4. Hell's Kitchen is a real place. 5. Daredevil can switch tones at the drop of a hat. Light Batman and Grim Batman aren't the same character. This is funny. But a little bit of comicbook history for folks. Without Daredevil, Batman fans would never have gotten Year One or The Dark Knight Returns. In the last 70s, Marvel had given penciling duties to this unknown artist. His name was Frank Miller. 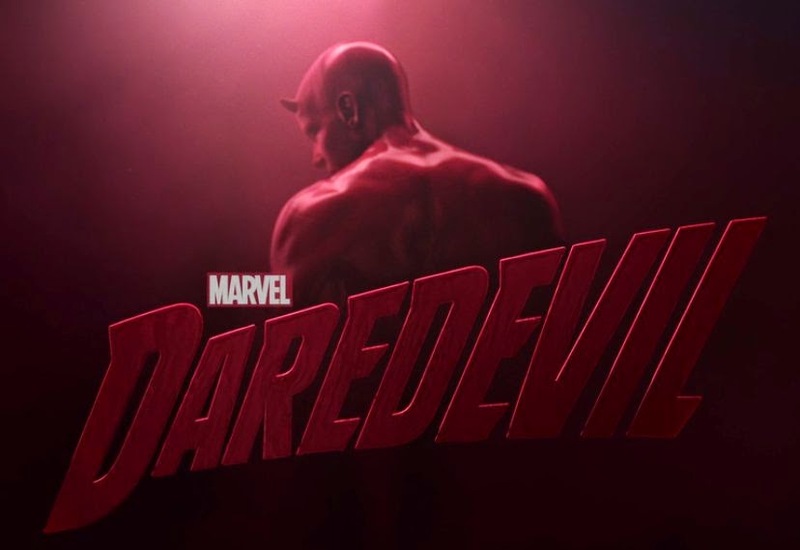 Daredevil was then experiencing low sales, taking his opportunity Miller asked Marvel to let him write for the character. From the late 70s to 80s Miller would turn Daredevil into one of Marvel's most successful titles. He took DD out of his Silver Age roots and doubled down on the gritty, violence and action. Making Murdock into a complicated but fascinating character in the process. His amazing run caught the eye of DC Comics that they offered him a deal to publish Ronin and work on Batman. 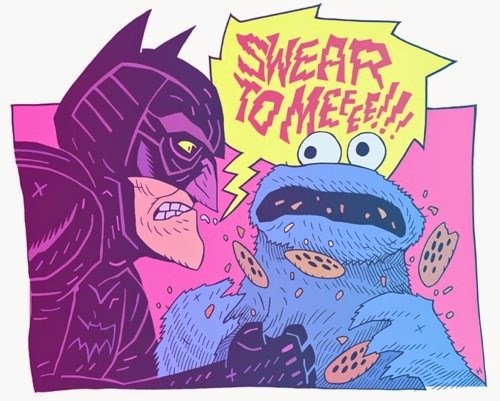 But before Batman, modern Batman ever went dark and gritty... 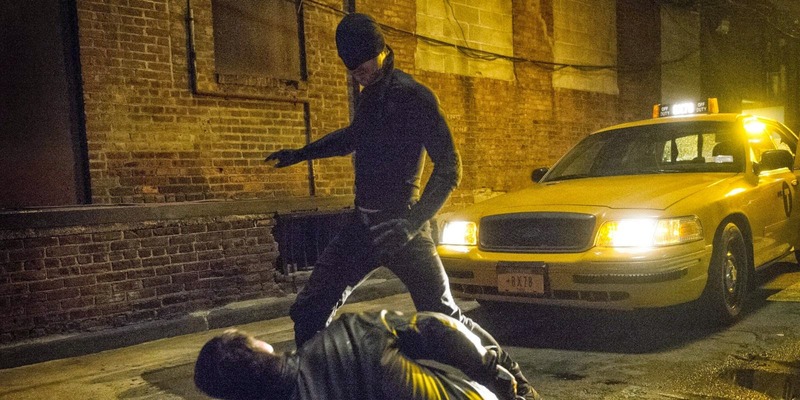 Daredevil got there first. 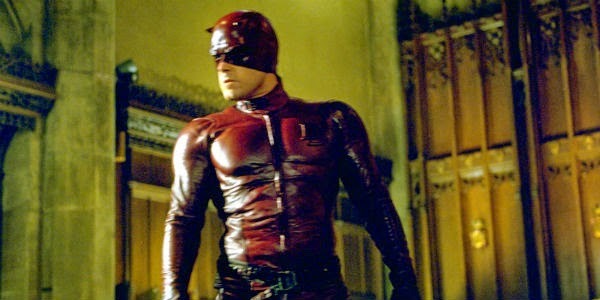 @Ramsey Zeitouneh Daredevil is ACTUALLY IN the Avengers. I don't see him in the current roster. I know he's been there before, but it's always felt odd to me. Like he doesn't belong there. Oh, and the whole Daredevil was dark and gritty before Batman thing is a complete myth. Ever hear of Denny O'Neill and Neil Adams? 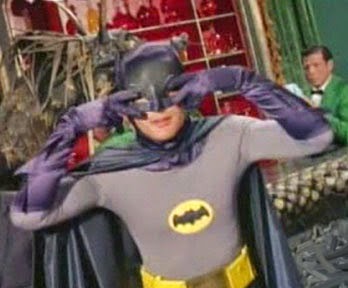 Yeah, they were taking Batman back to his dark and gritty roots in the 60s looooong before Miller came onto Daredevil. In fact, Miller wrote Daredevil because he wanted to write Batman. Marvel editors back in the day told him to tone it down in some cases because he was making Daredevil TOO much like Batman. Actually I think you need to brush up on your history, dude. 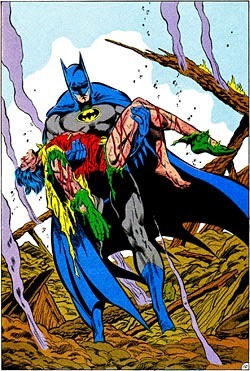 O'Neill and Adams were bringing Batman back to his dark and edgy roots before Miller ever touched Daredevil. They reintroduced Joker as a psychopathic serial killer (which is actually how he debuted) in 1971. They created the Leavue of Assassins in 1968 (over a decade before Miller created The Hand) and then brought in Ra's and Talia in '71. Miller's DD run didn't come until '79. The notion that Miller created "the modern dark and edgy Batman" is a complete myth. O'Neil/Adams had already accomplished that two decades prior and over a decade before DD. Also, Miller was himself an unabashed Batman fan and actually used DD as a vehicle to tell stories he wanted to tell on Batman. 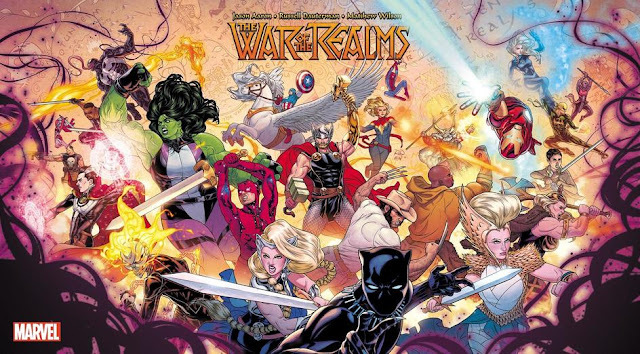 Marvel's editors even had to tell him to reign it in because he was making them too similar. So, if it weren't for Batman, Miller would never have been inspired to do his DD and DD would have faded into obscurity.